Over the last decade, ShineBid has been supporting international businesses to win large scale contracts in competitive bidding environments. But not everyone can afford to pay big bucks for experts to come in and advise them, so this book shares the secrets of our success with bidders. 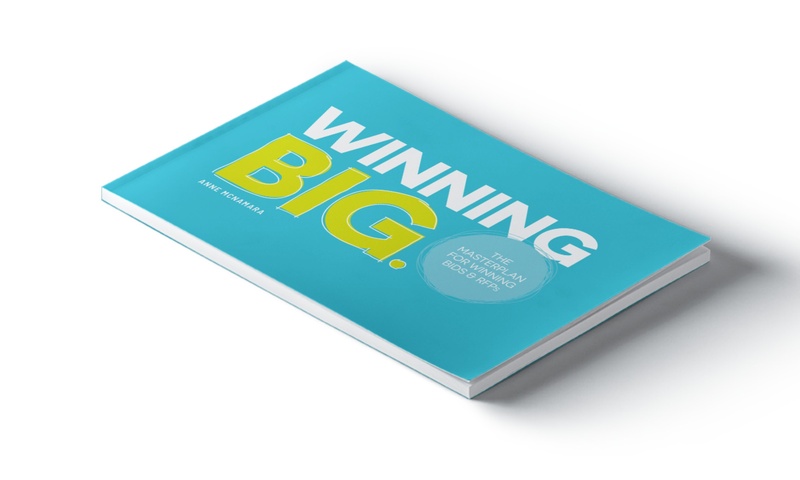 wHY DO YOU NEED wINNING BIG? The book's chapters will take you through the ShineBid Winning MasterplanTM - our proven methodology for consistently producing winning bids & RFPs. It covers every step of the bid journey, from pre-launch intelligence through to the final presentation. Get the confidence to tackle overwhelming bids & RFPs. Already purchased the book and looking for your free resources? Click below and get full access to our e-books, free guides and templates.